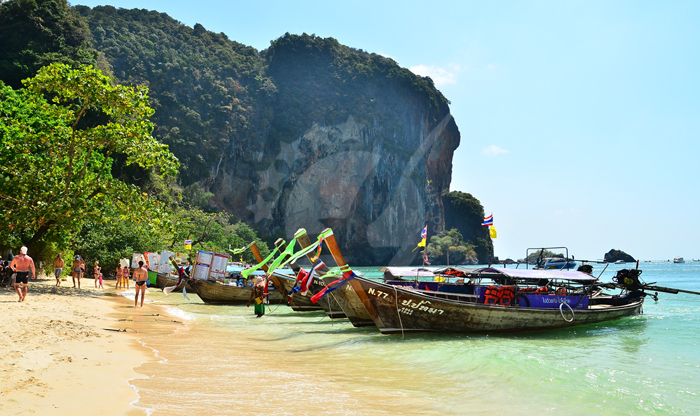 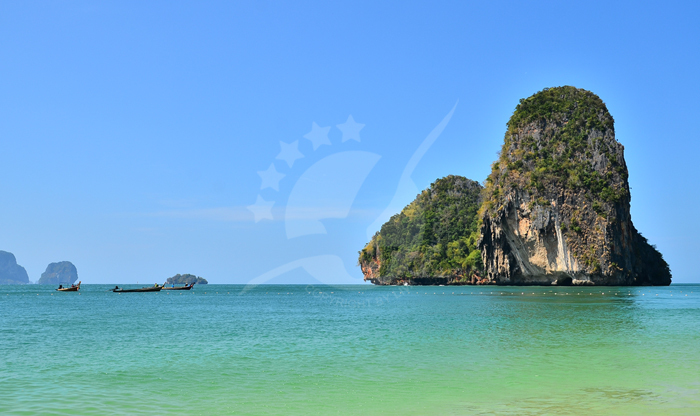 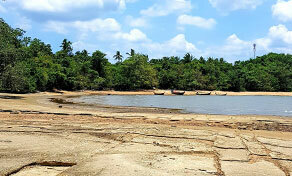 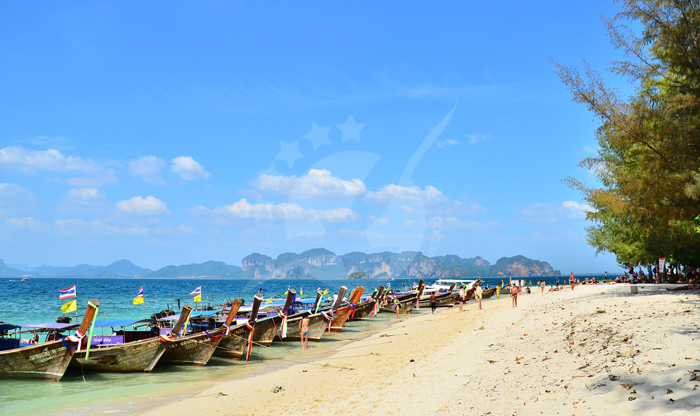 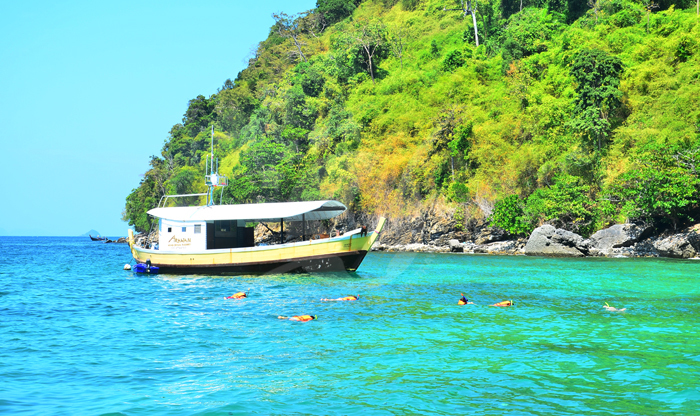 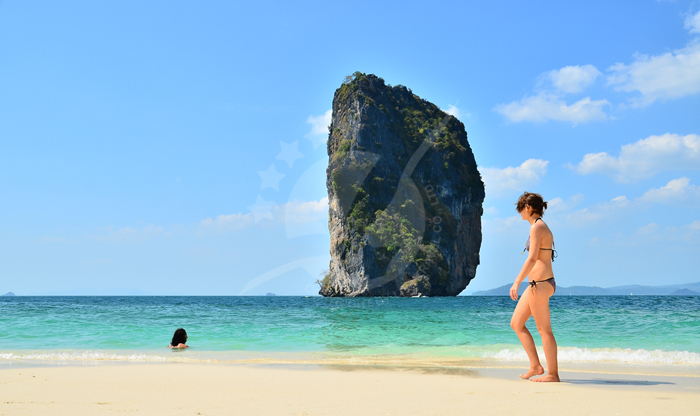 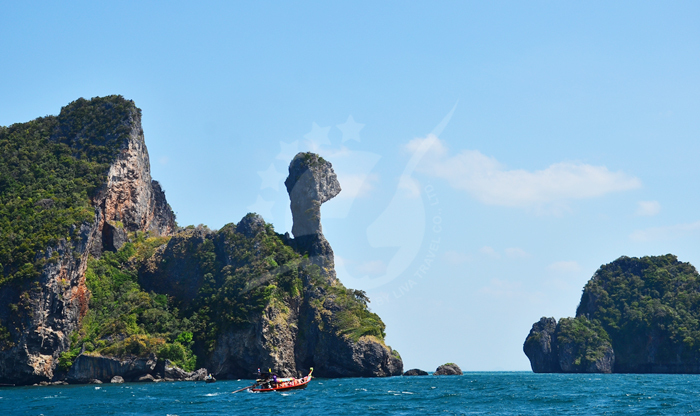 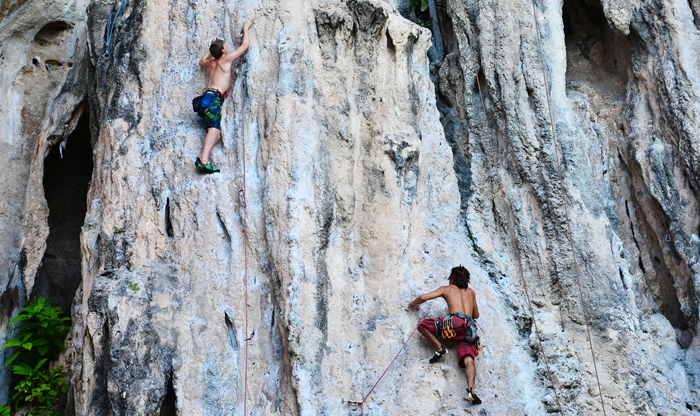 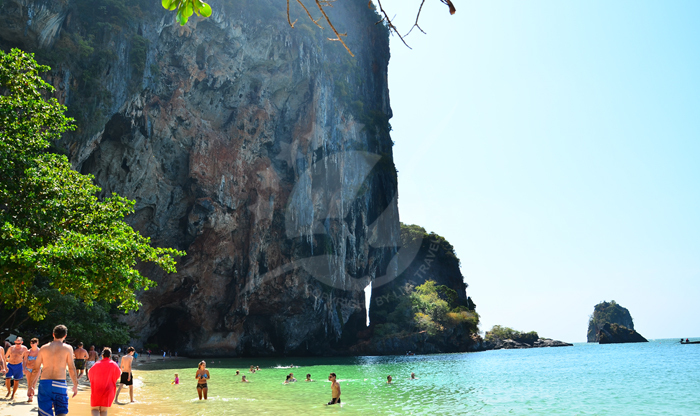 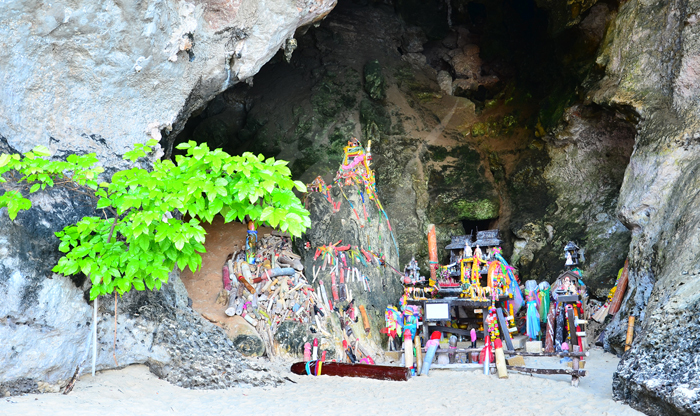 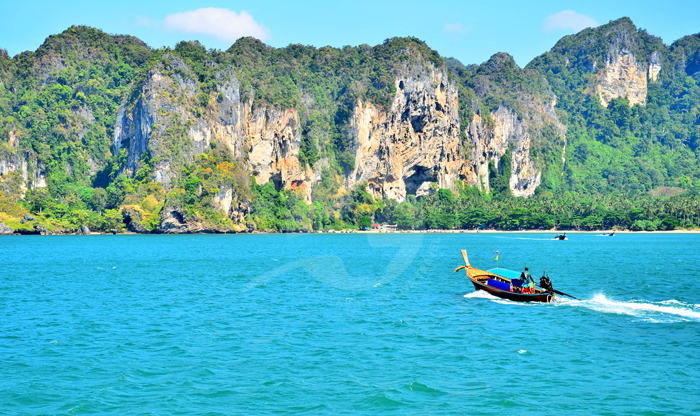 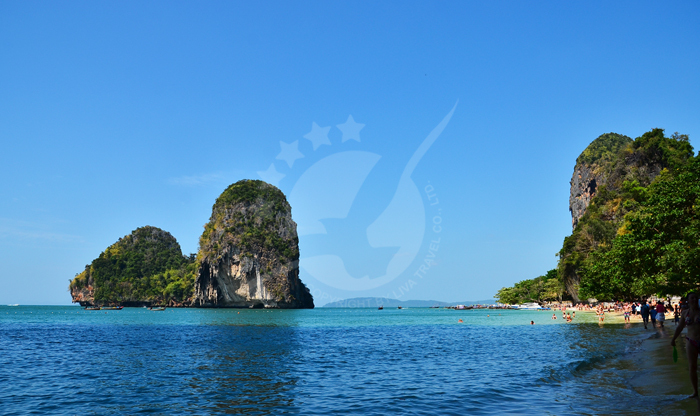 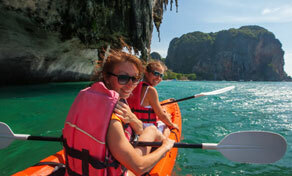 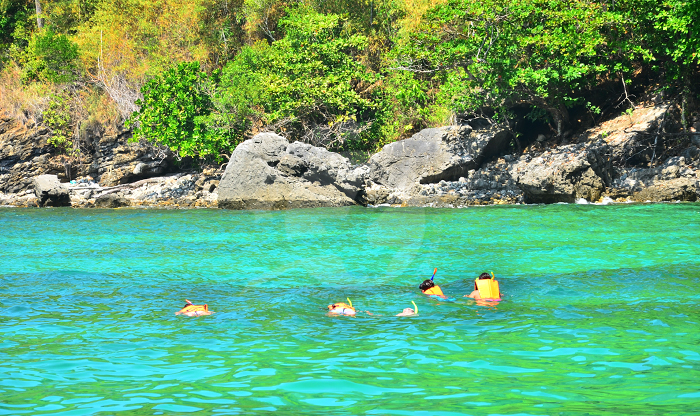 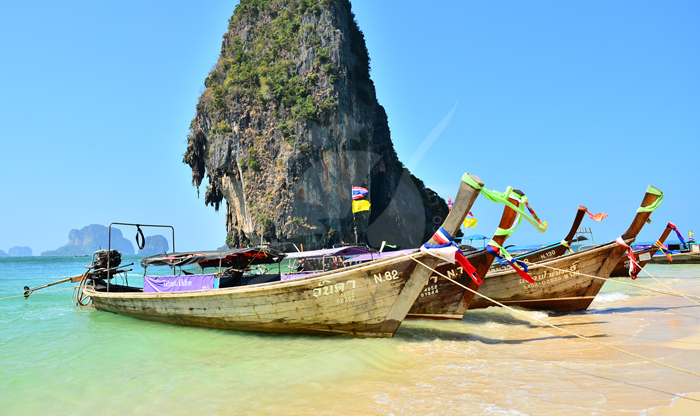 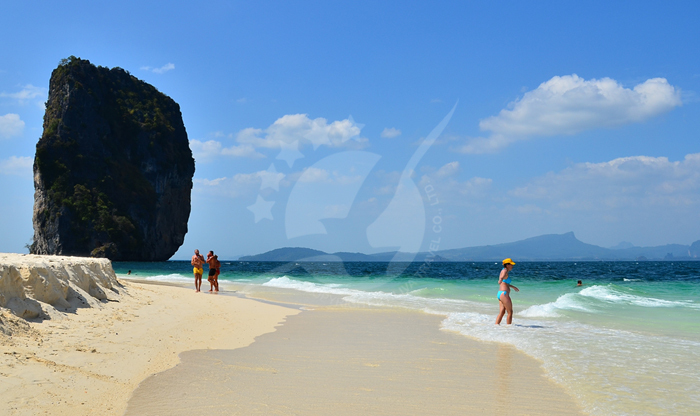 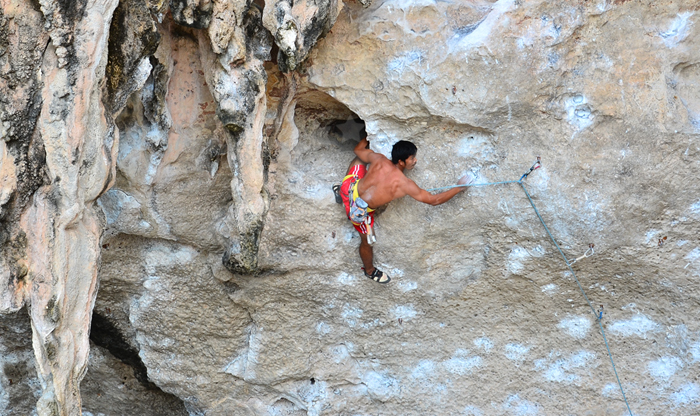 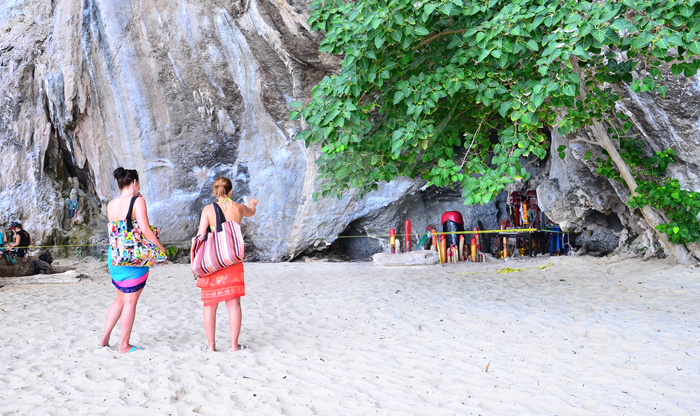 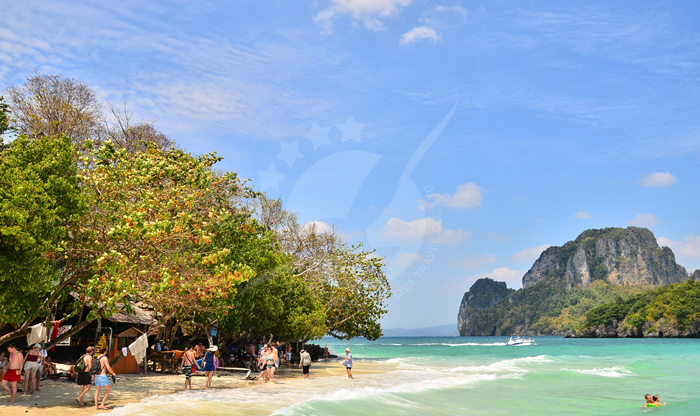 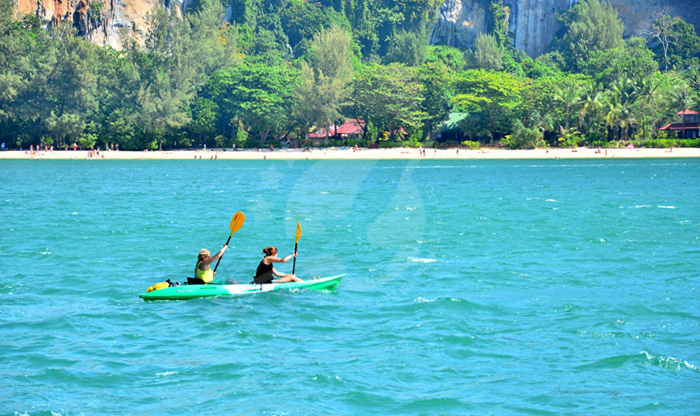 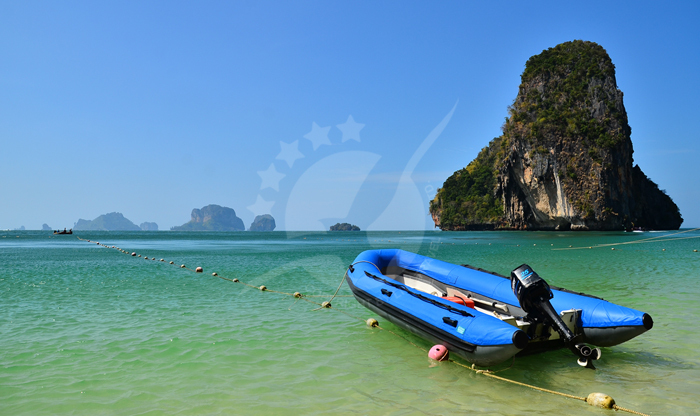 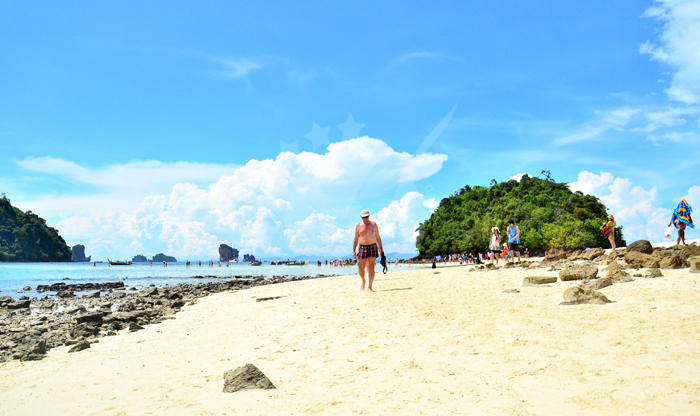 There are several ways of transportation to get to Ao Nang, so there are no excuses. 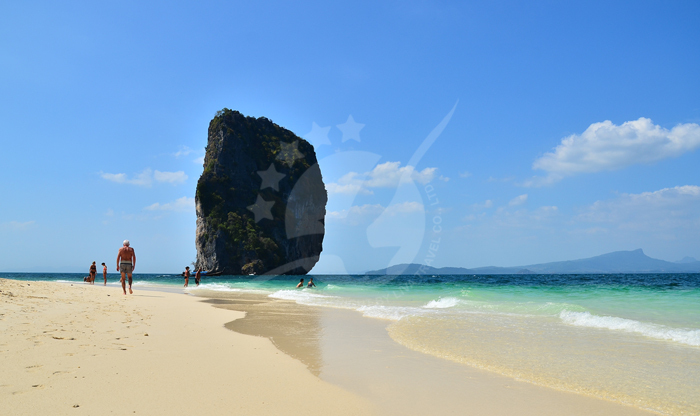 If you are travelling by airplane, from the international airport of Krabi, you can take the bus, it costs 150 baht and takes around 90 minutes to get there, or if you are already in Krabi town you can take the Songtaews (shared pick-up) for 60 baht, you will see them circulating around the province and their estimated travel time is 10 to 20 minutes. 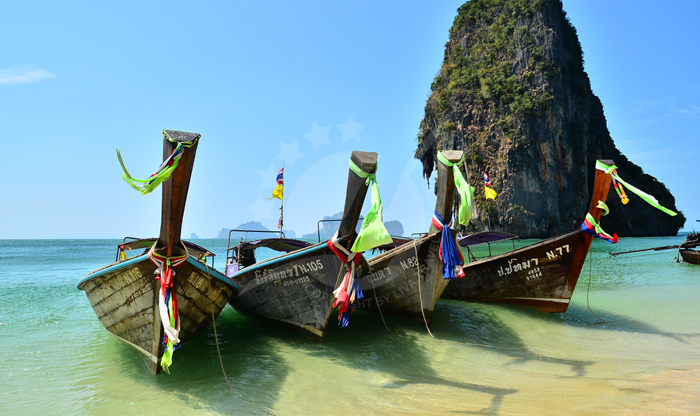 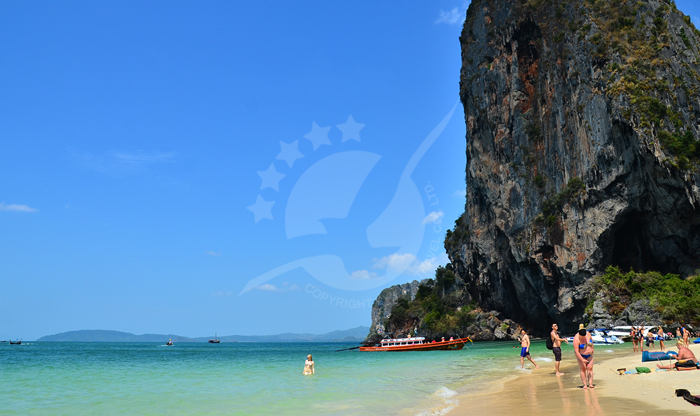 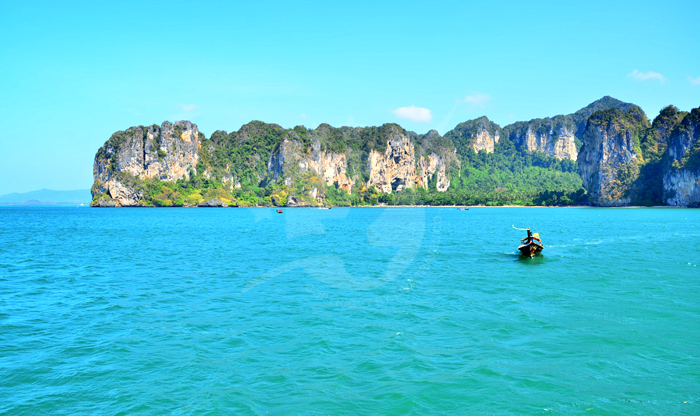 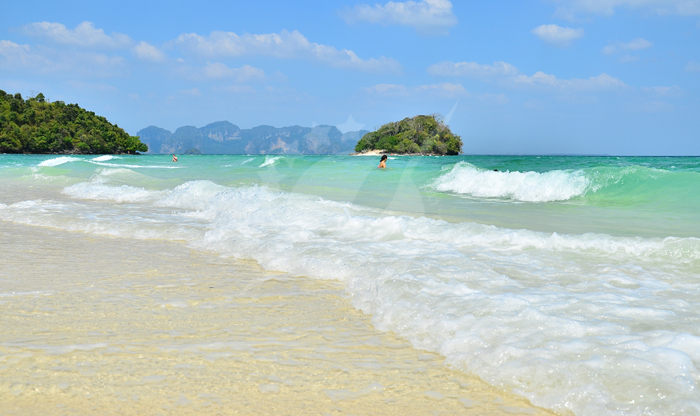 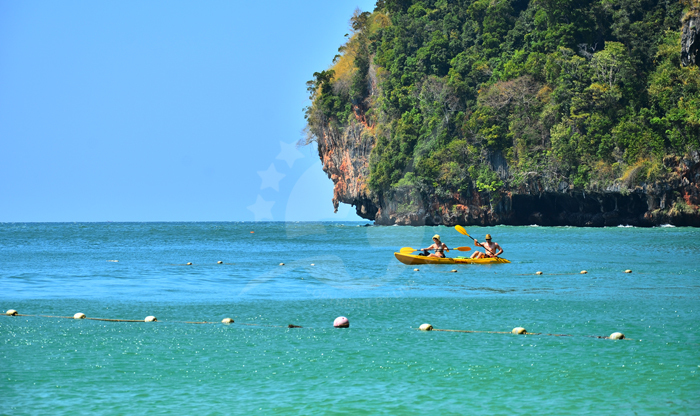 The longtail boat is a good option too, you can ride it from Railay and Ton Sai, the journey is... 阅读更多There are several ways of transportation to get to Ao Nang, so there are no excuses. 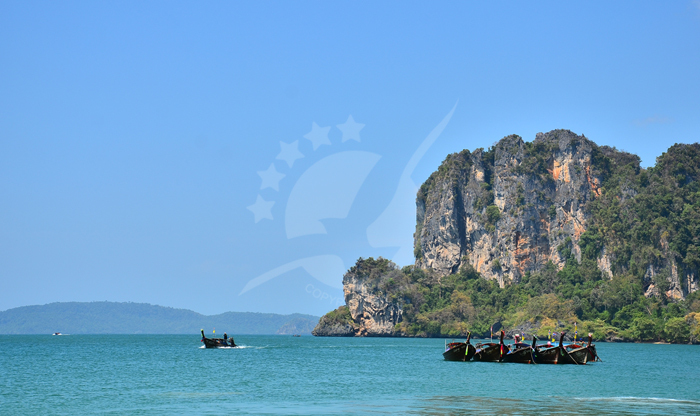 If you are travelling by airplane, from the international airport of Krabi, you can take the bus, it costs 150 baht and takes around 90 minutes to get there, or if you are already in Krabi town you can take the Songtaews (shared pick-up) for 60 baht, you will see them circulating around the province and their estimated travel time is 10 to 20 minutes. 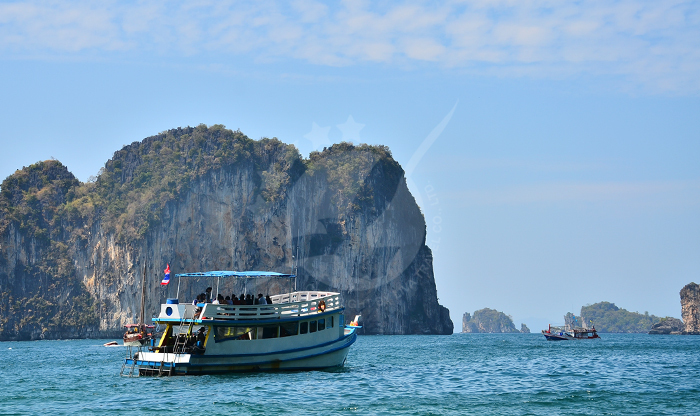 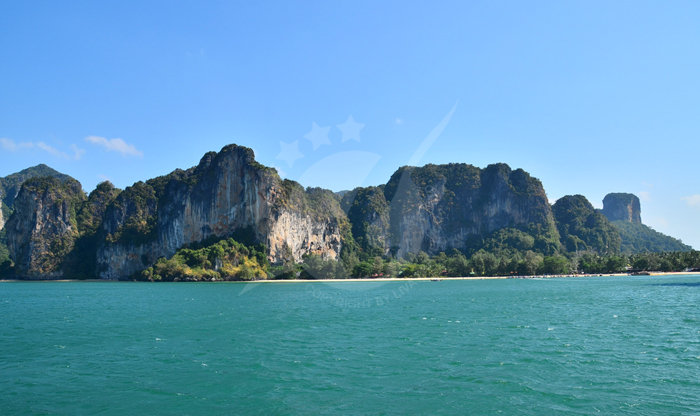 The longtail boat is a good option too, you can ride it from Railay and Ton Sai, the journey is around 10 minutes from there and charges 80 baht per person during the day and 100 baht in the night. 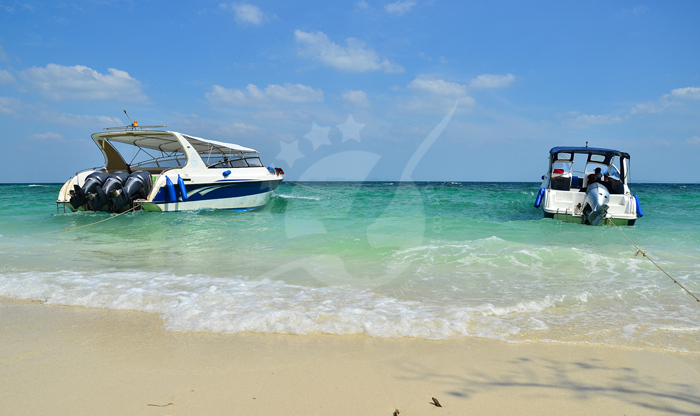 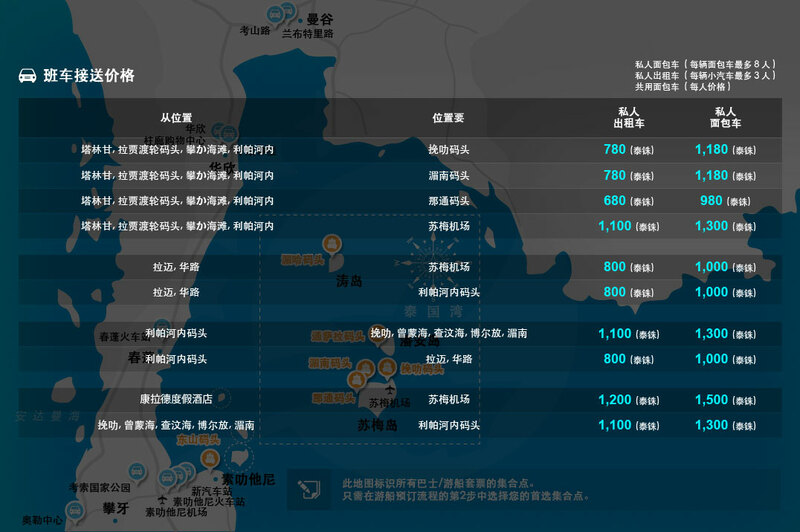 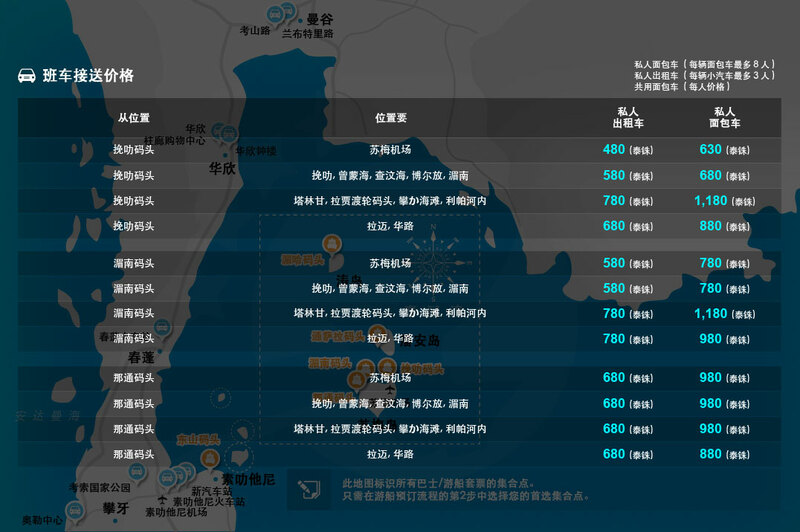 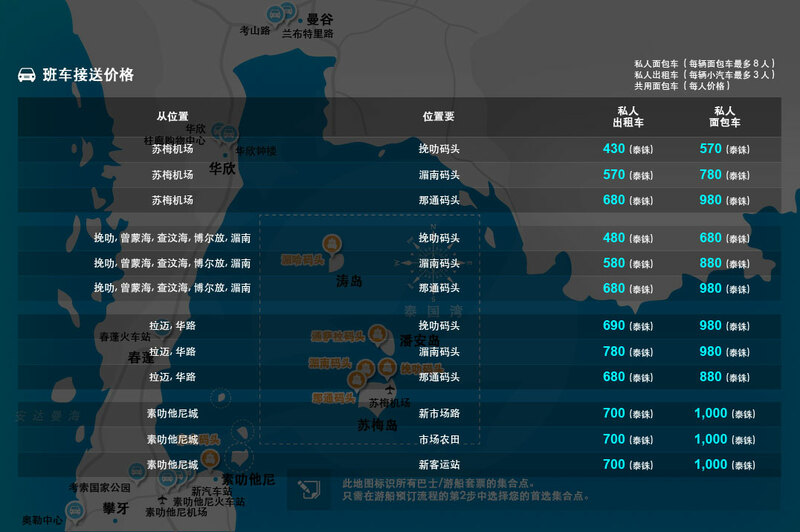 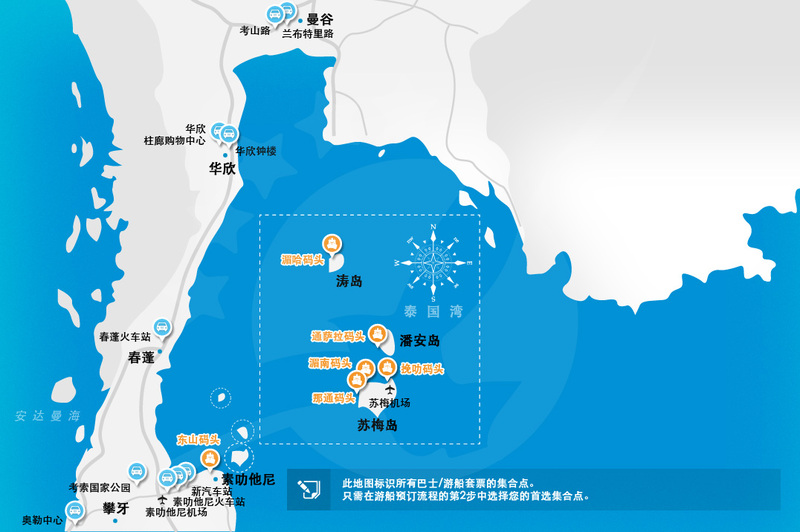 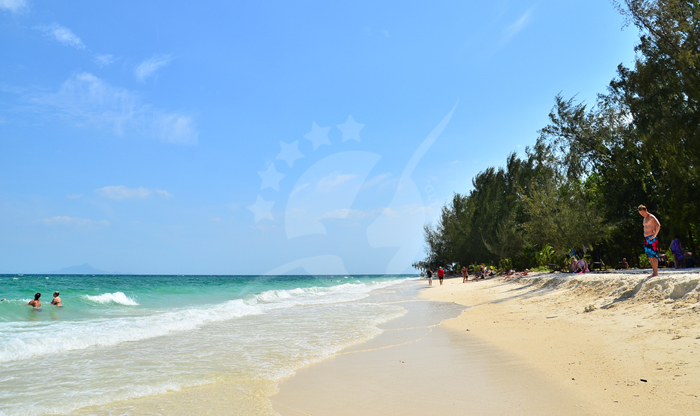 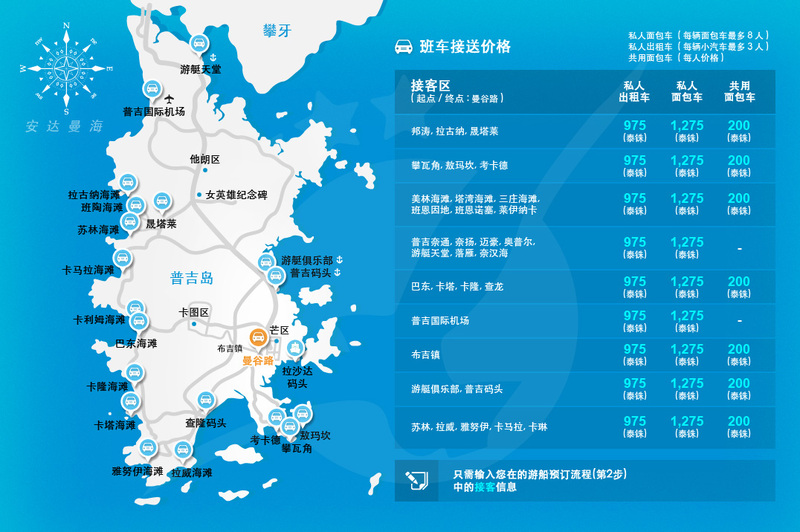 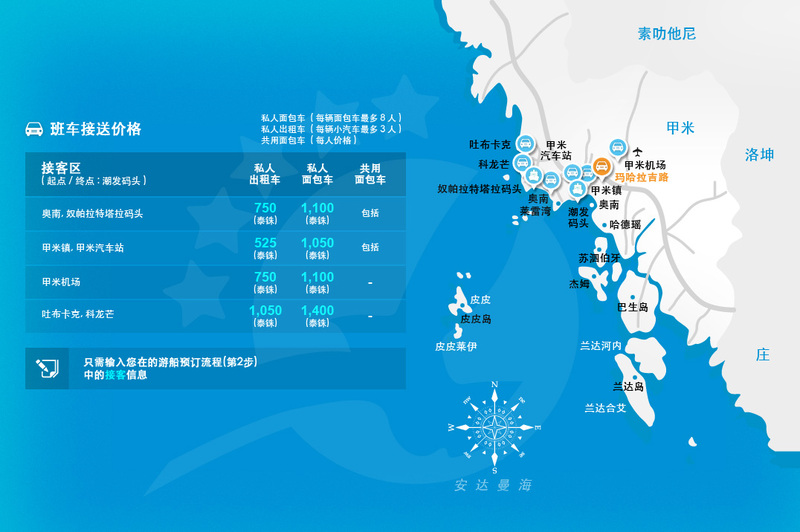 One thing that we must warn you about is that probably you will get wet because there is no pier for them, but if you don’t want that, then we recommend you to travel there by ferry.